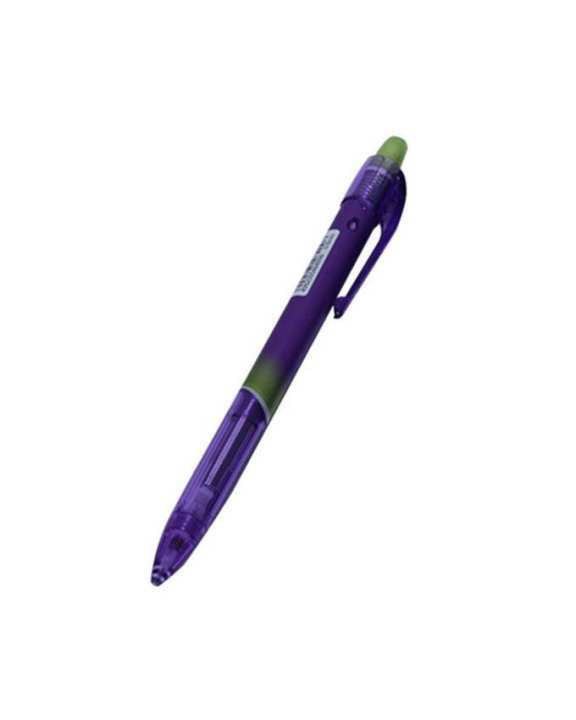 Pilot mechanical pencils exhibit a range of different technologies and characteristics: grip, retractable sleeve, fluorescent, integrated eraser, or environmentally-friendly. Enjoy an effortless, break-free writing experience with this pressure-absorbing mechanical pencil. This product is now available at Shop.com.mm Online Shopping Mall.